‘Misfortune’ is the prompt for week 12 of the 52 Ancestors/52 Weeks challenge. Here’s my story for the week. Sarah Ann Rebeckah THOMAS GRANT was born 12 August 1852 likely in Richland County, South Carolina. Her parents were James S. THOMAS (1828-1912) and Elizabeth Jane DAVIS THOMAS (1829-1911). 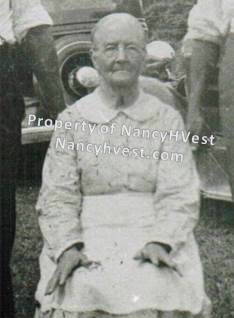 Sallie, as she was called, was my 2nd great aunt. 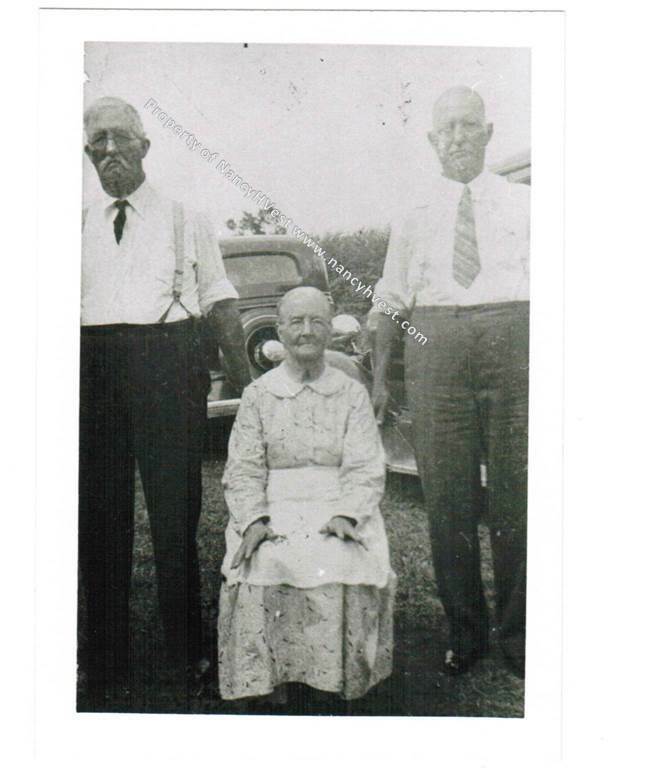 Her brother, Jeremiah Daniel (Dan) THOMAS, was my great-grandfather. Sally lived with her parents and siblings until she married Henry H. GRANT about 1875. Henry was from Chesterfield County, South Carolina which is about 85 miles from her home in Richland County. How did they meet? No clue. Henry was a farmer, typical occupation in those days. I don’t know what he farmed, though. He and Sally had 5 children: Jerry in 1887, Jim T. in 1879, Labon in 1881, Annie in 1883, and Tate in 1885. In 1886, Henry died. No records about his death have been located. It could have been an illness, an accident, self-inflicted, or something criminal. I doubt we’ll ever know. This left 34-year old Sallie with a farm to run and five children under 10 years of age. ‘Misfortune’ fits this story. Being a recent widow myself, I know some of what Sallie was dealing with. The disbelief, the panic of how to go on without your spouse, the brain fog and inability to think, and the grief that stabs you in a place you didn’t know existed before this loss. Sallie didn’t give up, though. I don’t know if Sallie asked her brother, Dan, to come help her or if Sallie and Dan’s father sent Dan himself. But Dan came to Chesterfield to help Sallie with the farm and the kids. He was a father figure to them and became their guardians, too. Women didn’t have many rights then. In 1887, the year after Dan arrived in Chesterfield County, he married Margaret Ann GRANT (Maggie). Maggie was the niece of Sallie’s late husband, Henry. Dan and Maggie had several children of their own starting in 1889, but Dan continued to be the ‘father’ and guardian for Sallie’s children and to work the farm with Sallie. In 1900, 48-year old Sally owned her home and she listed her occupation as farmer in the census. Dan’s occupation was farm laborer. 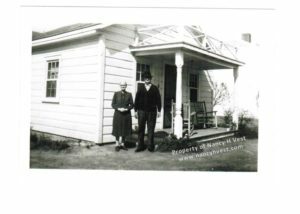 Eventually Sallie and Dan stopped farming her land and Sallie moved in with her son, Jim T. She was living with Jim T. on the 1910 U.S. Census. Dan moved his family back to Richland County between 1900 and 1910, but they often visited in Chesterfield County. It was a place that he and Maggie loved, and they spent their last years’ together in a little house on Jim T.‘s property. Sallie never remarried. She worked and raised her children, and her son took care of her up until she passed away 13 April 1937 at 84 years of age. She had the misfortune of early widowhood, but she carried on regardless. How wonderful your great grandfather Dan moved to help and support your second great aunt Sallie with her children and farm after husband died. It sounds like a lot of close bonds were formed between the families. May you be encouraged by your great aunt as you walk your journey as a widow.